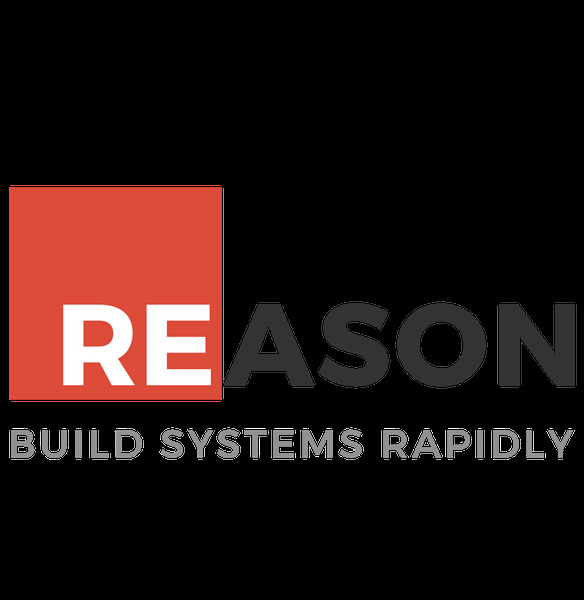 Are you interested in learning about Reason, but haven’t had a chance to dabble yet? Are you already an expert but want to meet some fellow enthusiasts? Come to Hashrocket to make friends, learn about Reason, and write some awesome code. This hacknight will be great for all levels of experience with Reason. We will have folks around to help assist newcomers if you are just coming to dip your toes into Reason. There will also be beer, pizza, and La Croix. As always our Code of Conduct can be found here and inclusion is a top priority for us.